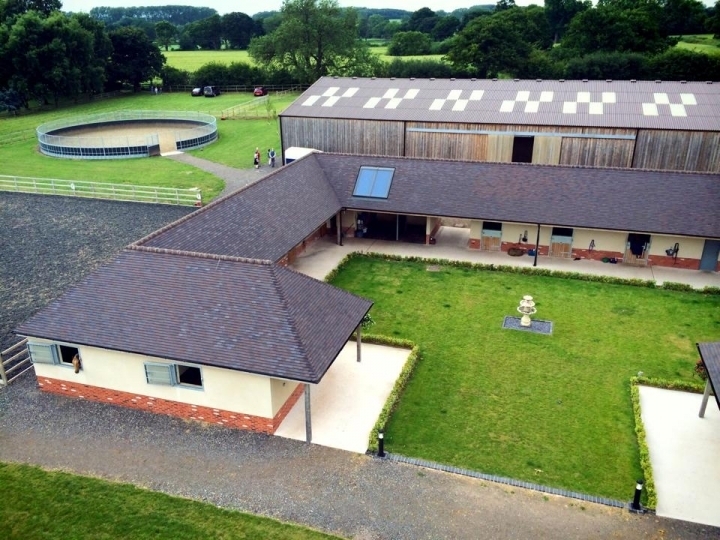 Priory Farm Equestrian is a small but luxurious BHS Approved Highly Commended Livery yard, BHS Highly Commended facility, equine educational centre and BSJA Show Venue. We bring in the finest instructors from all over the world to support and guide both horse and owner. 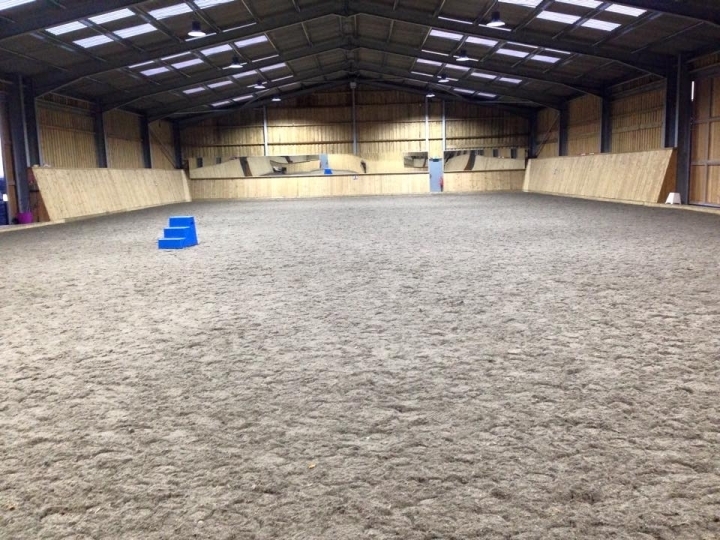 Our team provides the best equine care available for your equine friend and for yourself plenty of support and your every need catered for. 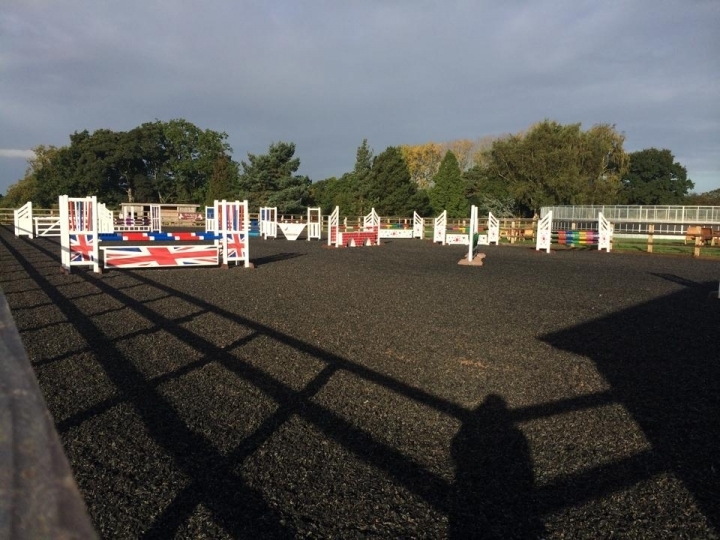 Workshops, clinics, competitions, showjumping, dressage, cross country are all part of the fun here. The surrounding area is blessed with hours of trail riding with optional roadwork. We have an incredible team of horses in all shapes and sizes to assist in Epona Quest techniques and if you fancy a treat why not book a break with us and join the USA Minnesota team of gaited Rocky Mountain horses. 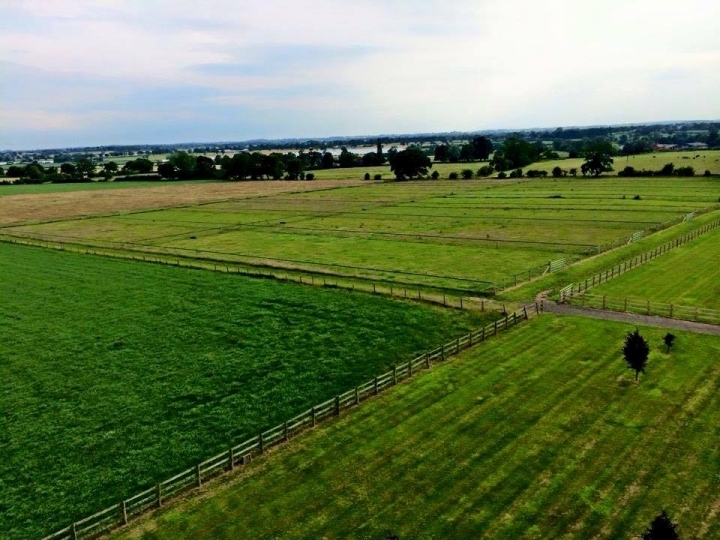 Priory Farm Equestrian is a unique special place to be. The farm its self is over 100 years old. 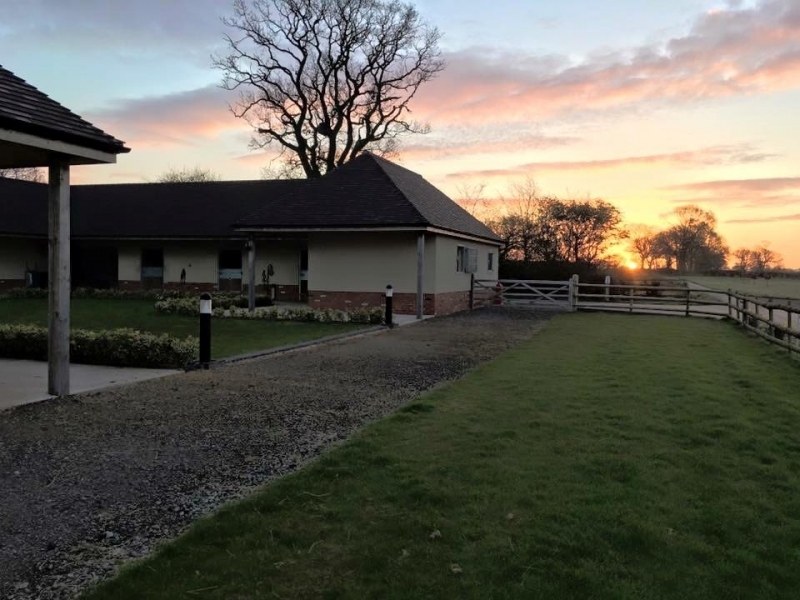 The lake homes many wild fowl and the surrounding area is blessed with an abundance of wildlife and is not short of a tranquil hide away. Truly a treat! Alternatively please call mobiles 07540 475 962 or 07817 669700.